In even the best situations, building and maintaining relationships can be difficult. But when trust is broken and lines are drawn, the conflict can lead to division and bitterness. Nobody wins in a relational stalemate, and the pain can sometimes last for years, even decades. So how do we mobilize the resources necessary to recover? The Book of Acts offers a Biblical battle plan that can help restore broken relationships. 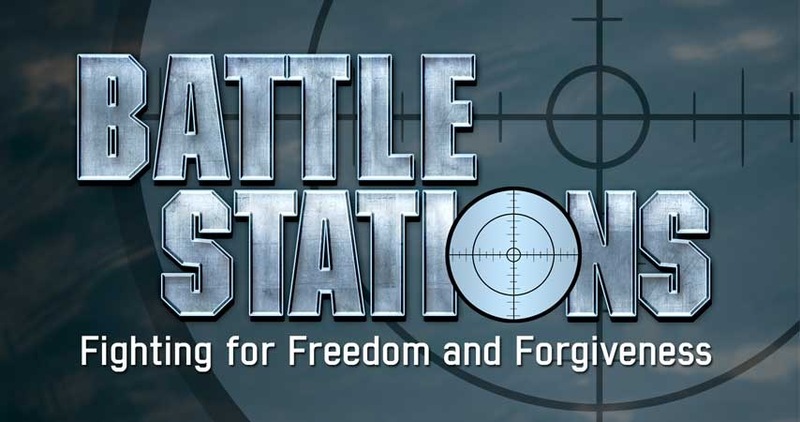 Join Horizon as we examine those strategies in the Battle Stations series, beginning March 10th at the Exploring Services.